A dear friend of mine recently got me this amazing little treat – the “wish you were here!” single use camera!!! Admittedly I did a little *happy dance* and *squee* and, well, you get the idea. This is a little piece of indulgent heaven for the “serious” photographer (um, not that I’m at all “serious” and what’s with all the “” anyway?!) lol. 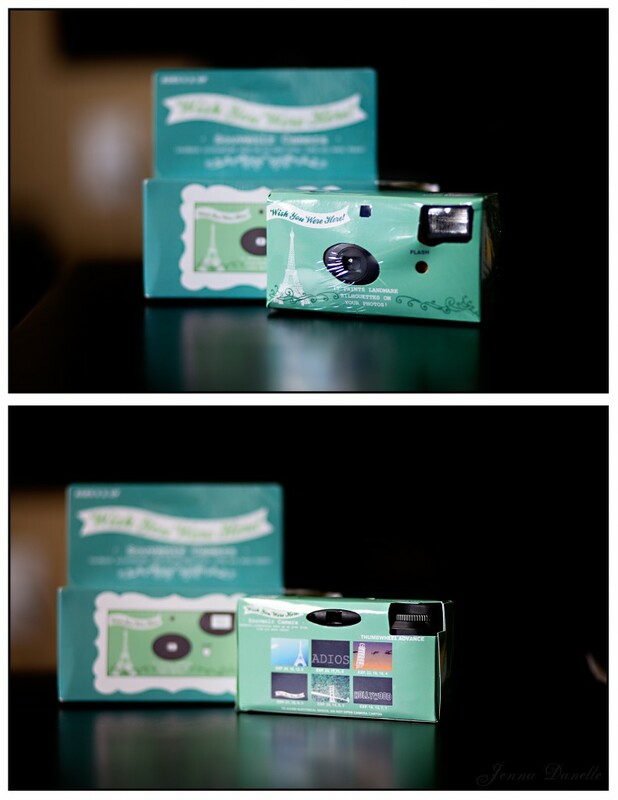 I can’t wait to use it and I just had to share this fun camera with you! So, why is it so fun? 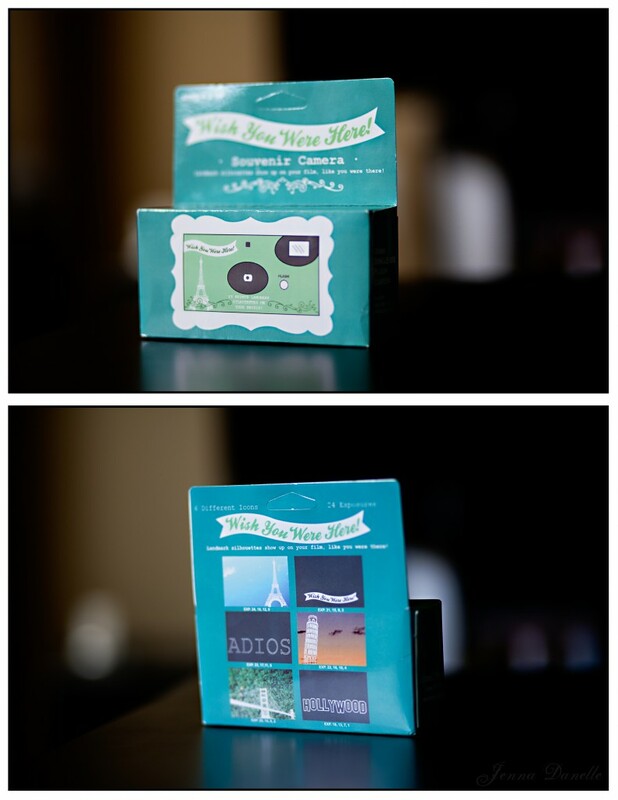 Take a look at the back of the box… that’s right folks, it imprints these fun little scenes right onto your photo! It even tells you what exposure each one is on so you can plan for some really fun and creative shots! It will take me a while to get through all of them I’m sure – as I just HAVE to have some fun with it all – but I’ll be sure to eventually share them as a 52 project post sometime! this looks and sounds wayyy cool! never heard of these! =) happy snapping!